Throw a Super Bowl Party That Doesn’t Break the Bank! Now that Christmas and New Years are behind us, it’s time to plan for the next big holiday. That’s right—Super Bowl Sunday is just around the corner! As the NFL’s top two teams prepare to battle at Mercedes-Benz Stadium in Atlanta, the festivities leading up to the game will clearly show that the NFL has spared no expense in trying to make Super Bowl LIII the greatest championship game in history. When it comes to planning your Super Bowl party, we suggest taking a different—and slightly more sensible—financial approach. 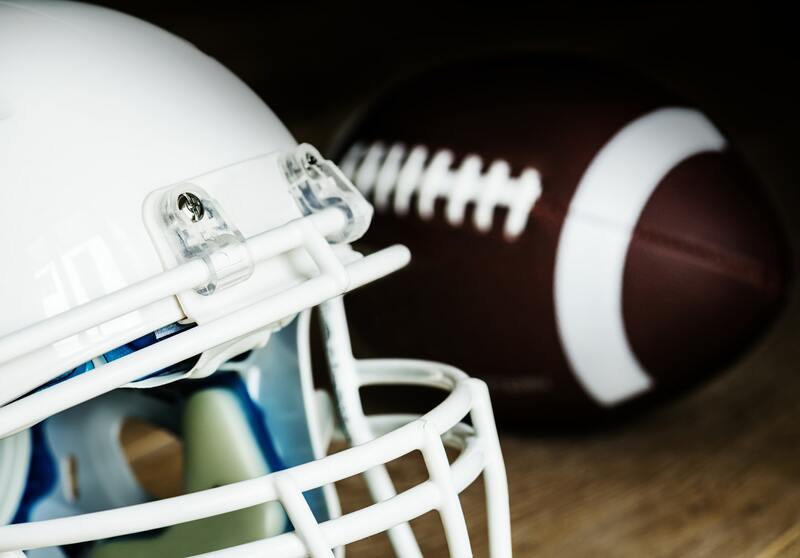 If you’re looking for some ways to host a Super Bowl party that’s as frugal as it is fun-filled, here are a few of our favorite suggestions. Team up with a co-host. Since football is a team sport, why not recruit a co-host to help you plan your party? Not only can the two of you share the cost of food and decorations, you’ll be able to split the stress of planning as well. Sounds like a win-win, doesn’t it? Digital invites over classic invitations. Sure, Pinterest is packed with clever ideas for intricate Super Bowl invitations, but you know which detail those posts forget to mention? Postage costs. Rather than sending out old-school invites, create a Facebook event and share it with your friends or jump over to Evite.com, where you can design and send online invitations for free! Downplay the decorations. Let’s face it, even though extravagant decorations might make impressive Instagram posts, people aren’t coming to your Super Bowl party to marvel at your elaborate sandwich stadium and coordinated team napkin displays. Don’t overdo it with the decorations. Dollar store party supplies are perfect. Generic snacks: The Real MVP. Your guests will probably be snacking from the pre-game festivities to the post-game trophy presentation. What they won’t be doing is critiquing the subtle flavor undertones of your chips and pretzels. So rather than springing for brand name snack foods, grab the store-brand counterparts, serve them in a giant bowl, and kick back knowing you have money left in your food budget. Encourage crowd participation. Food and drinks are usually the most expensive part of a Super Bowl party—especially if the beverages are of the adult variety. A pot luck meal plan and BYOB policy are great ways to ensure refreshment costs are divided evenly and everyone is guaranteed to have at least one dish they’ll enjoy. Save big with Super Bowl promos. If you decide to provide all the food for your party, you might as well look for the best deals. Keep an eye on your local grocery store flyers, as they routinely run special sales on traditional party food. If you’re trying to stay out of the kitchen, our credit union is proud to support many restaurants and businesses in the local community, and many of them offer money-saving party promos. Feel free to ask us for recommendations! Make post-game meal plans. You plan, prepare, and present a spread of tasty food for your guests. Then, when the game’s over, you have to figure out what to do with the leftovers. Fortunately, game day favorites like burgers, chili, and sandwiches can make delicious meals for a few days after the big game. This makes meal planning easy and lunch costs less expensive. With a little creativity and some careful planning, it’s entirely possible to throw a great party without throwing away money in the process. Whether you use all these ideas or just a few that work for you, following these tips will help you host a winning party without spending more than you should.